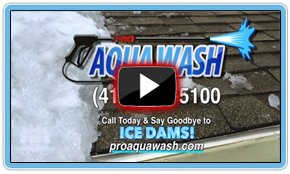 Now Providing Ice Dam Removal! 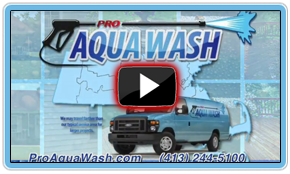 Pro Aqua Wash is a full service professional pressure cleaning company based out of Ludlow, Massachusetts. 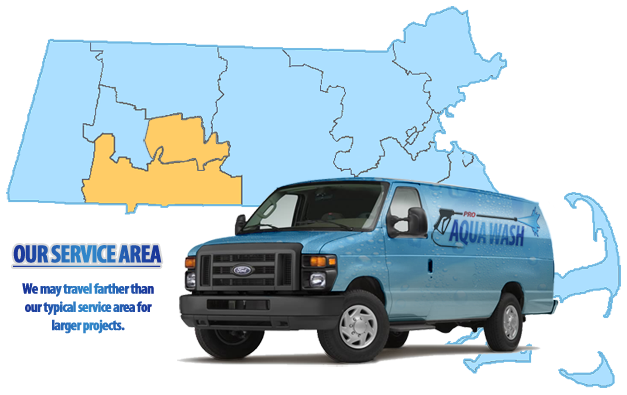 Utilizing high and low pressure cleaning equipment and cleaning agents that are safe for the environment, your pets, your landscaping and your home, we can safely and efficiently remove all forms of dirt, mold, mildew, moss and algae from virtually any structure or surface. 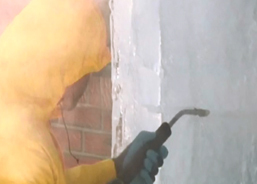 Our cleaning agents are proven effective and safe for the environment and your property. We have the proper knowledge and experience to know which cleaning methods and cleaning agents are perfectly suited to each individual job. 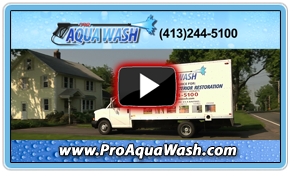 ©2015 ProAquaWash.com - All Rights Reserved.